Create structured notes and personal databases, knock to skip songs, and store and recall your passwords faster than ever before with today’s collection of apps. 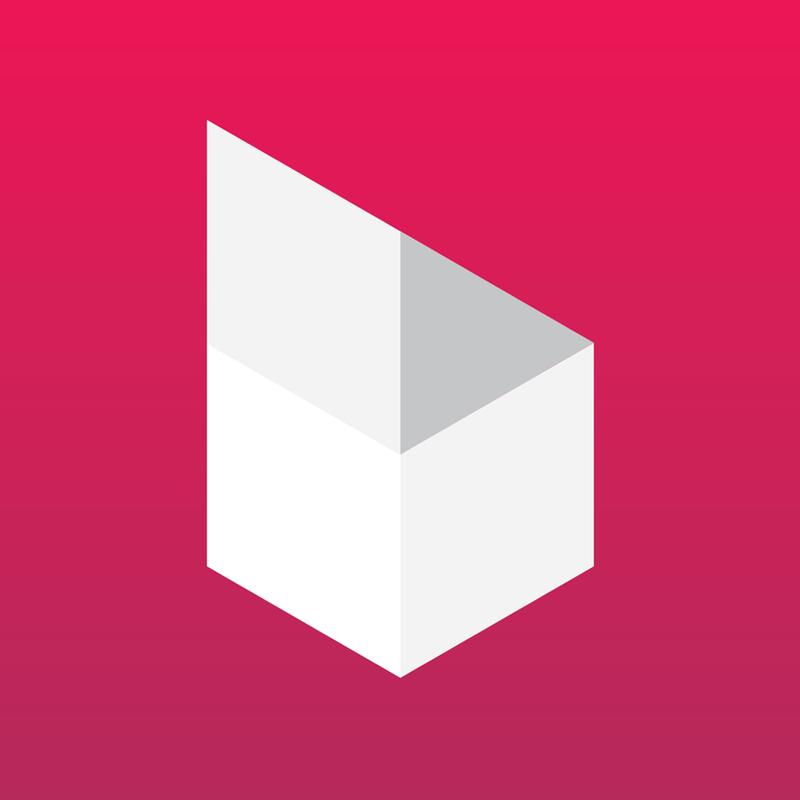 MyShelf – Note & Image Manager. Organize in color. 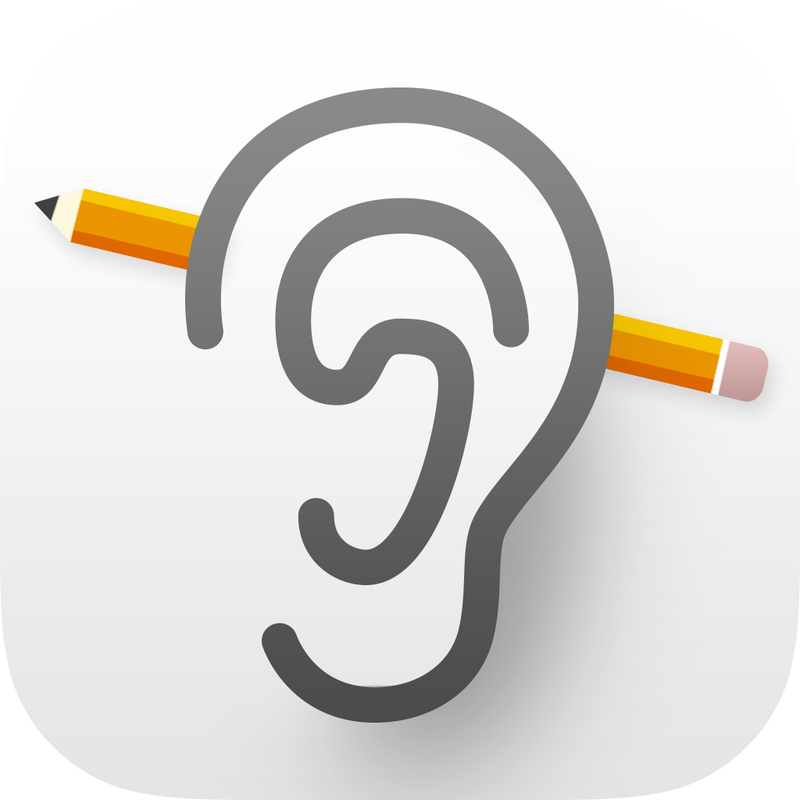 ($1.99 → Free, 740.7 KB): Store and organize all of your thoughts and ideas with MyShelf. It’s ideal for anyone who wants a personal database. MyShelf can be almost anything you want it to be. It can be your personal recipe collector, diary, itinerary, task list, and so much more. Notebooks can include a title, tag, text, and images. Entries within each notebook can be reordered at any time. The app supports full text search and the ability to backup your data without the cloud. MyShelf – Note & Image Manager. Organize in color. is available for free for a limited time. It has a 4.5-star rating with a total of 9 ratings. tipSkip 2 ($0.99 → Free, 10.5 MB): A music player that allows you to skip with a knock. It’s ideal for runners or anyone else in need of controlling playback while their iDevice is pocketed. 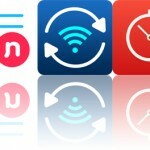 With tipSkip, you’ll never again have to fumble around with your iDevice to control or change your music. 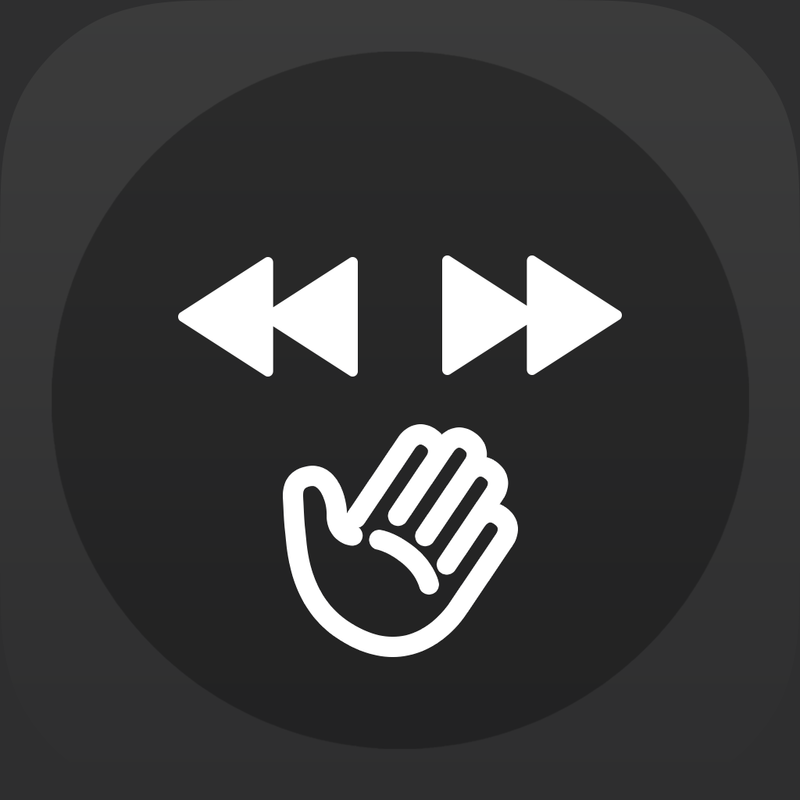 It allows you to simply knock two, three, or four times on your iDevice to skip, go back to the previous track, or pause your music. You’re able to adjust the knock sensitivity to ensure each knock registers, and you can customize the knock actions. tipSkip 2 is available for free for a limited time. It has a 4.5-star rating with a total of 52 ratings. Boximize: Structured note taking, personal database, form builder and organizer! ($4.99 → Free, 13.8 MB): Combine the simplicity of note taking with the customizability of personal databases and you get this wonderful productivity app. Consider Boximize if you need a better way to organize your information. Boximize: Structured note taking, personal database, form builder and organizer! is available for free for a limited time. It has a 4.5-star rating with a total of 58 ratings. Spell Pop ($1.99 → Free, 24.4 MB): Spell Pop allows your child to practice spelling words in an engaging and effective way. It’s ideal for classroom settings. Spell Pop is one highly customizable educational tool. You’re able to create separate word lists for each student in your class or you can have them all simply practice with the built-in list. When creating your own list, you’re able to attach your voice to each word and create words up to 15 characters long. Spell Pop allows you to create as many lists as you like. 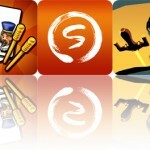 The developer also offers a Spell Pop Lists app that allows you to import new words lists for free. Spell Pop is available for free for a limited time. It has a 4.5-star rating with a total of 12 ratings. Passible Password Manager. 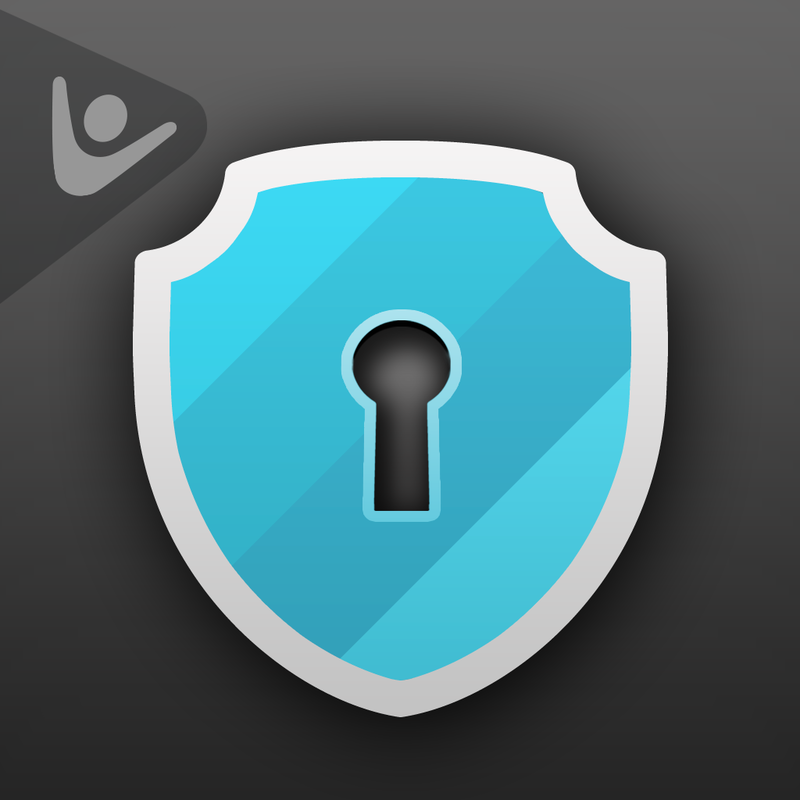 Passwords vault & secure login in 1 ($2.99 → Free, 20.1 MB): Passible makes it quick and easy to store and recall all of your passwords. It’s ideal for anyone who needs a password manager or has found every other one to be cumbersome. Passible is all about making password management quick and simple. It allows you to store all of your logins and passwords along with credit card information. You’re able to mark frequently used websites and passwords as favorites to place them at the top for easy access. Tap on the target icon on an entry to go straight to the website and have Passible log you in. You’re also able to swipe left to right on an entry to get a peek at just the password. It’s a pretty neat feature. It’s hard to believe someone else hasn’t thought of it! Of course, Passible also includes AES-256 encryption and theft protection, so you can feel safe and secure. Passible Password Manager. Passwords vault & secure login in 1 is available for free today only (05/11). It has a 4.5-star rating with a total of 551 ratings. MyShelf HD – Note & Image Manager. Organize in color. ($1.99 → Free, 806.6 KB): Store and organize all of your thoughts and ideas with MyShelf. It’s ideal for anyone who wants a personal database. 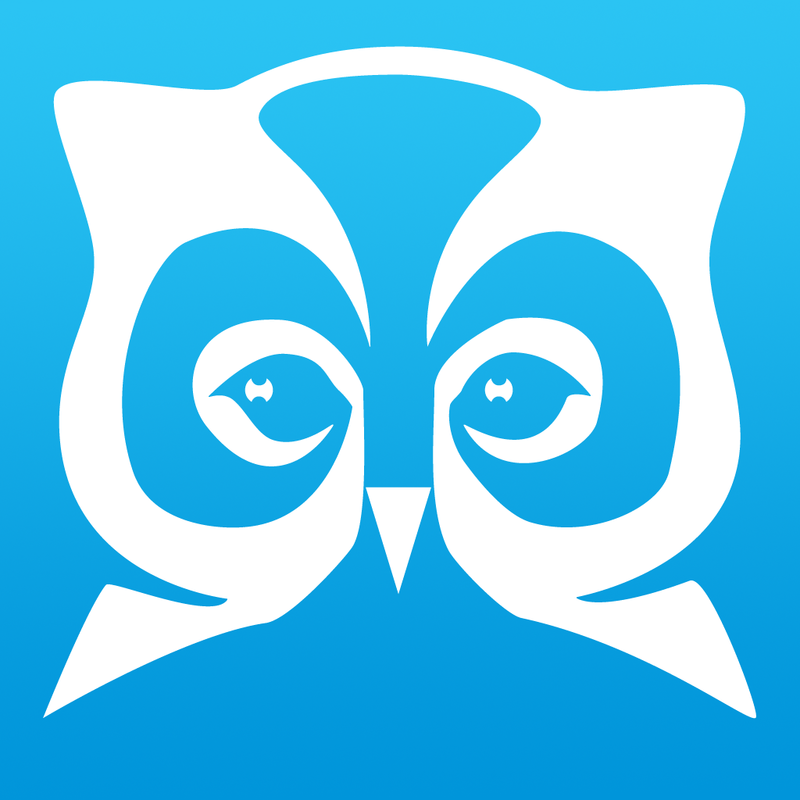 MyShelf HD – Note & Image Manager. Organize in color. is available for free for a limited time. It has a 5-star rating with a total of 12 ratings.